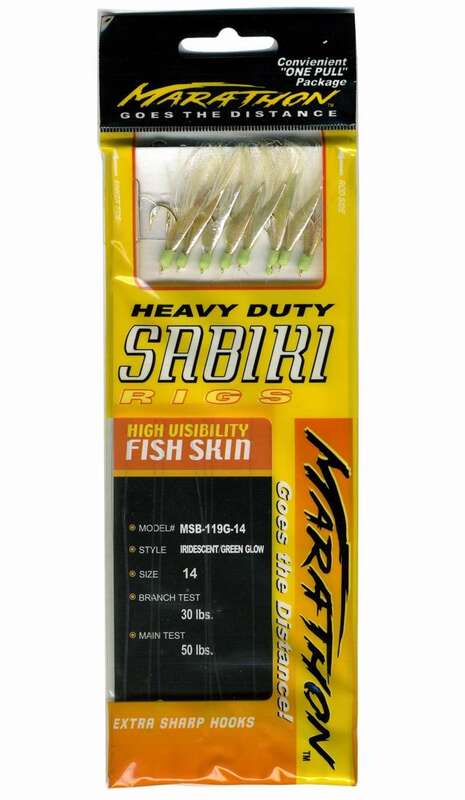 What is your strongest sabiki rigs. 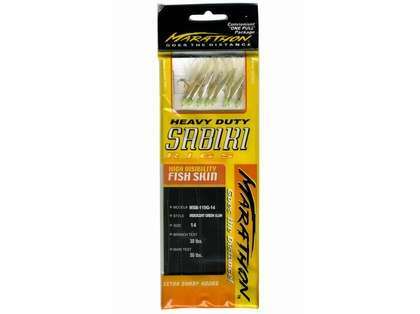 I use them a lot and the ones I used last week broke off a lot with bigger baits. What do you recommend.